Indiana reportedly won’t be the location of a new Toyota-Mazda plant slated for construction in the U.S. in the next few years. The South Bend Tribune reports economic development officials in St. Joseph County announced this week that Indiana had been dropped from consideration. They’d hoped to land the $1.6-billion project and its 4,000 jobs at a site near New Carlisle. The project will reportedly fill at least 1,000 acres. 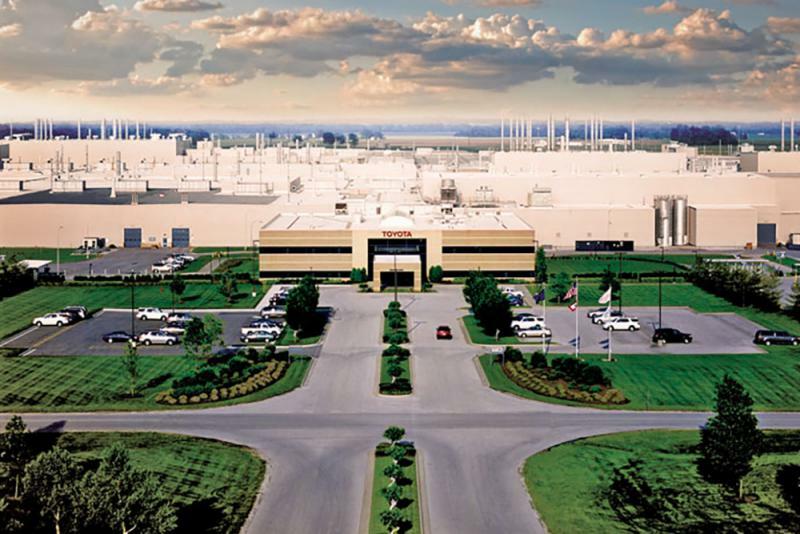 But officials reportedly say Toyota was concerned about Indiana’s extremely low unemployment rate, and about competing for workers with its two existing Hoosier plants in Columbus and Princeton. Toyota and Mazda officials haven’t offered many official details about the site selection process for the facility. They expect to choose a location early next year. The Wall Street Journal first reported the companies’ short list in August. It said they were looking at Indiana and a few other Midwestern states, plus several in the South and Southeast. That Journal report said the Southeast and its business-friendly labor laws could be preferable. 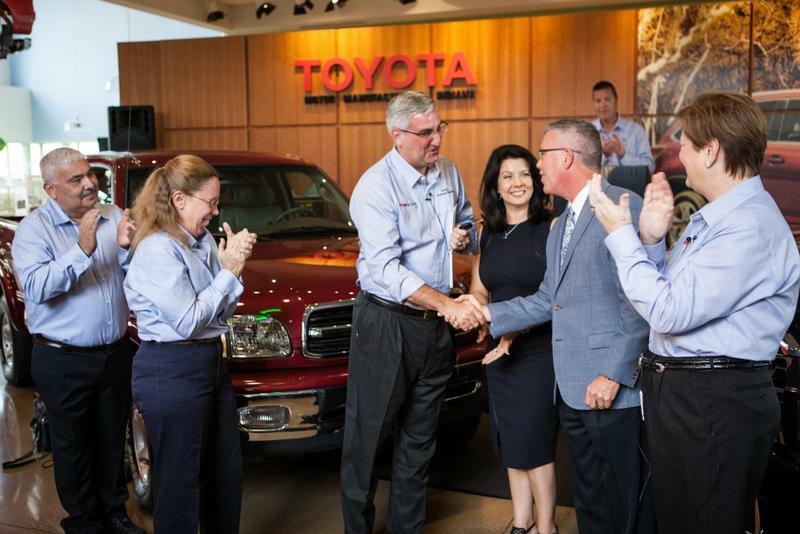 The St. Joseph County officials told the South Bend Tribune that Toyota was down to three Southern finalists, but they didn’t know which ones. Indiana economic development officials are in Japan this week to bolster relationships with the Hoosier State’s top source of foreign investment. 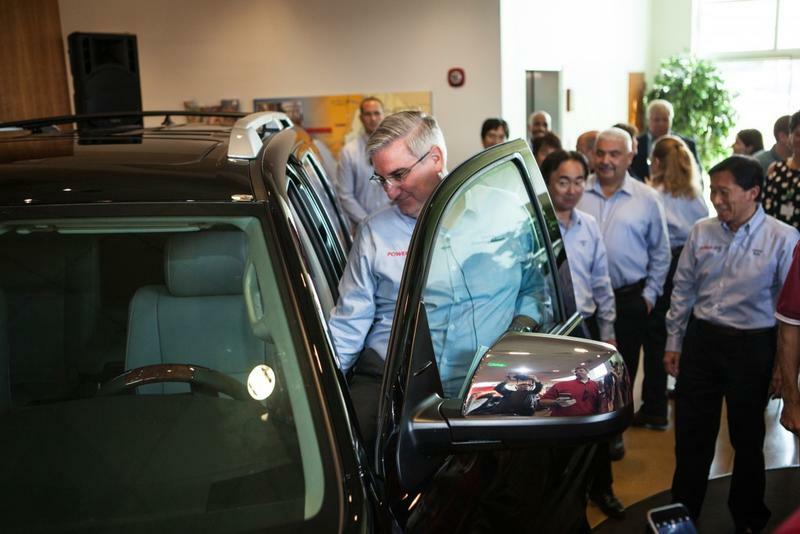 The Asian nation backs more business in Indiana than in any other state – especially in the automotive sector, at Honda, Toyota, Subaru and their suppliers. And that investment isn’t just about jobs. Those big Japanese-owned factories are also huge energy consumers. That’s why Gov. Eric Holcomb’s Japan trip includes power company executives, such as Harold Gutzwiller of Hoosier Energy in Bloomington. 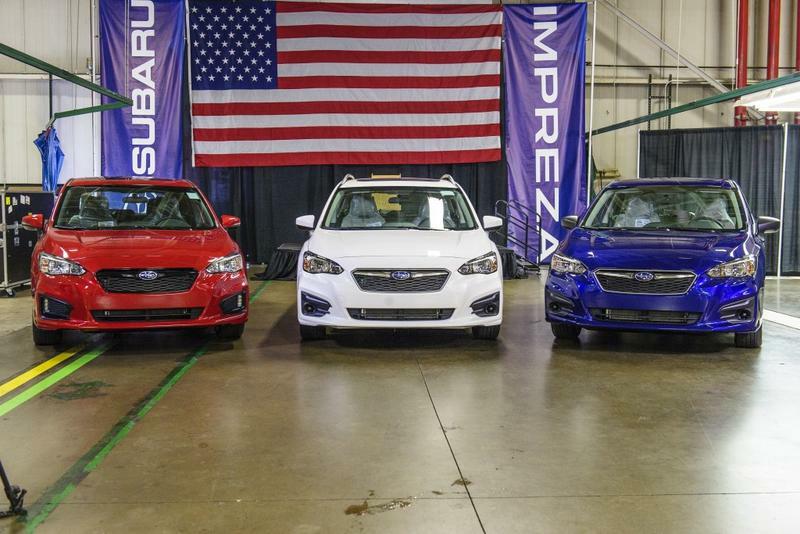 The first Impreza rolled off the line at Subaru’s only North American factory, in Lafayette, on Tuesday. The car-maker hired 1,400 people, for a total staff of 5,500, and invested $1.3 billion to start producing the new model. Subaru’s Lafayette capacity has grown 55 percent in the past two years, to nearly 400,000 vehicles a year. They’re all made with parts from 28 Indiana suppliers, and steel from Northwest Indiana, says executive vice president Tom Easterday. 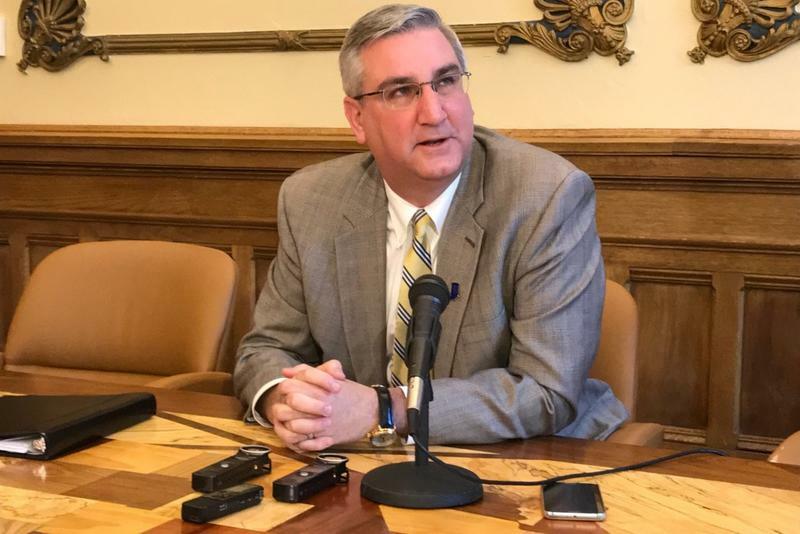 Eric Holcomb leaves Monday for his first international economic development trip as governor. He’ll spend 10 days in Hungary and France, hoping to shore up global ties for Indiana’s top-earning manufacturing and automotive industries. Indiana is already a center of investment for countries that include Japan and Germany. But the Indiana Economic Development Corporation says the Hoosier State will be the first to create what it calls a “formal framework with Hungary” to promote business and trade development.